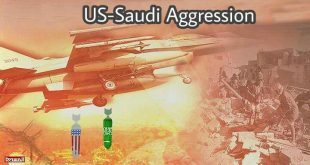 The aggression warplanes waged several raids different province of Yemen , and committed several crimes with Silence of the United Nations and all the world . In Saada , the aggression warplanes targeted the different areas in the province , and the raids led to dozens of dead and wounded in Haydan district. 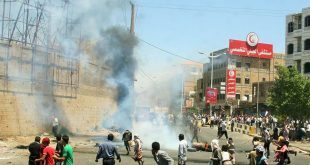 Also, the aggression waged raids in Saada province and targeted citizens’ car and killed the Passengers . In Al Hodidah , the warplanes waged several raids in the province , and damaged the infrastructure in the province . 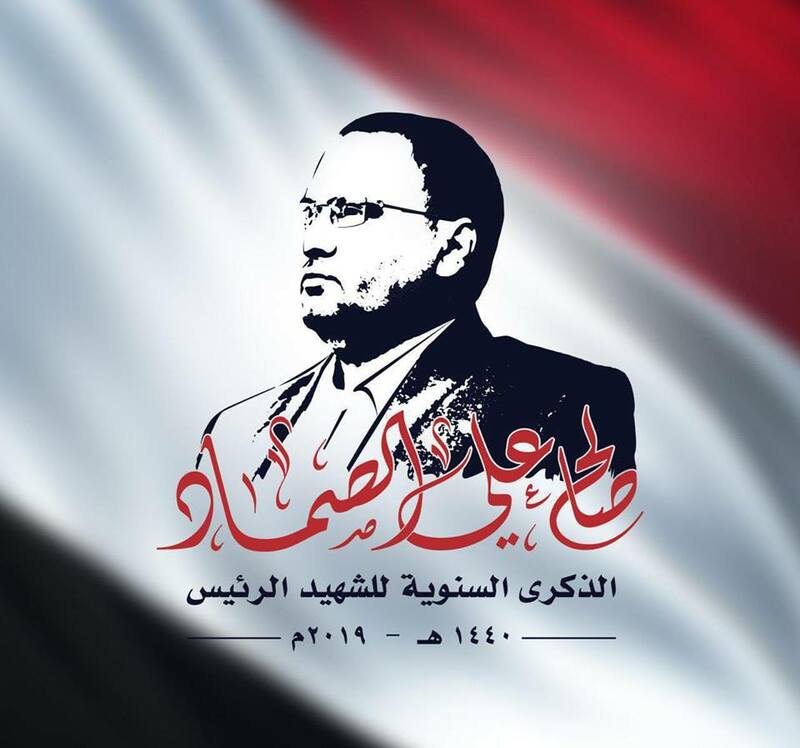 In Taiz , the fighters jets of the aggression waged several raids in the province , and killed a number of the citizens .